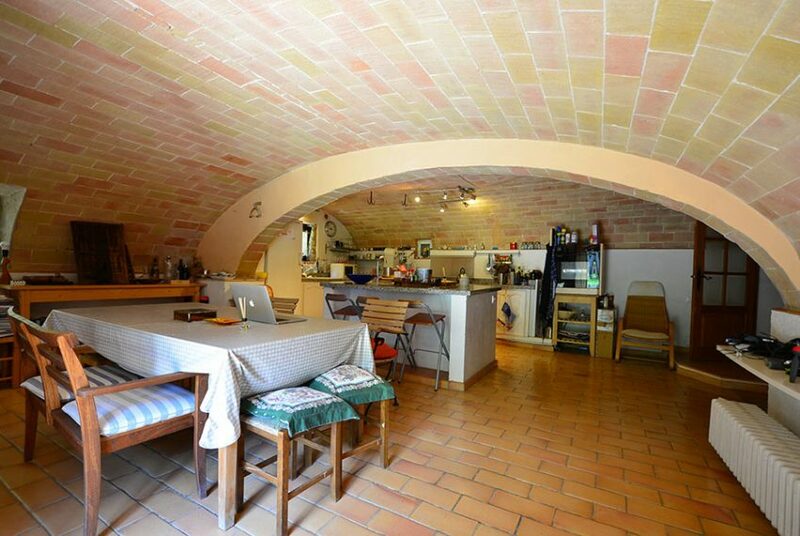 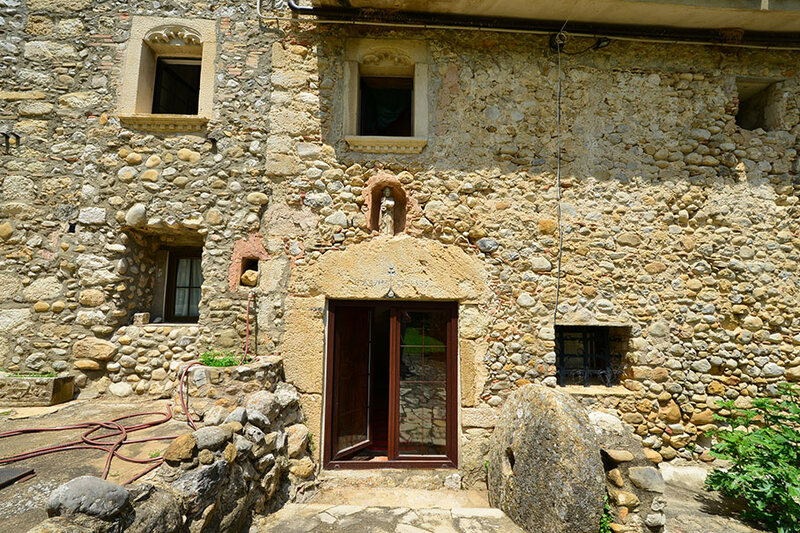 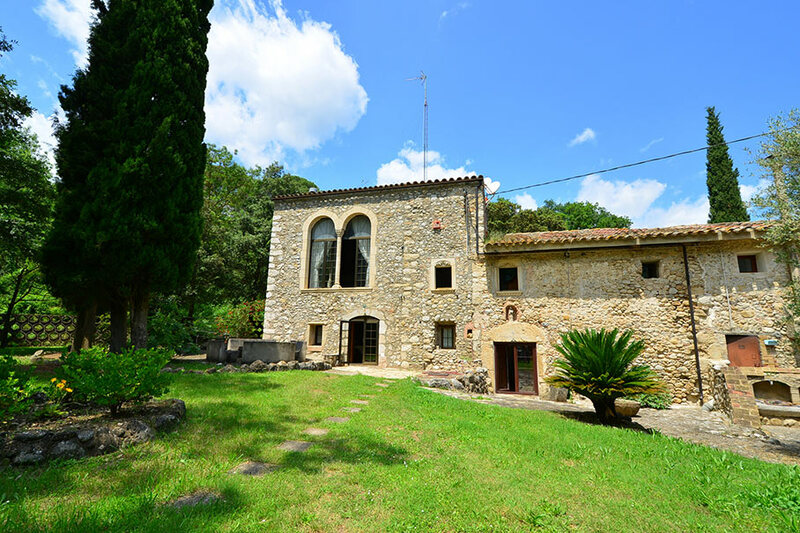 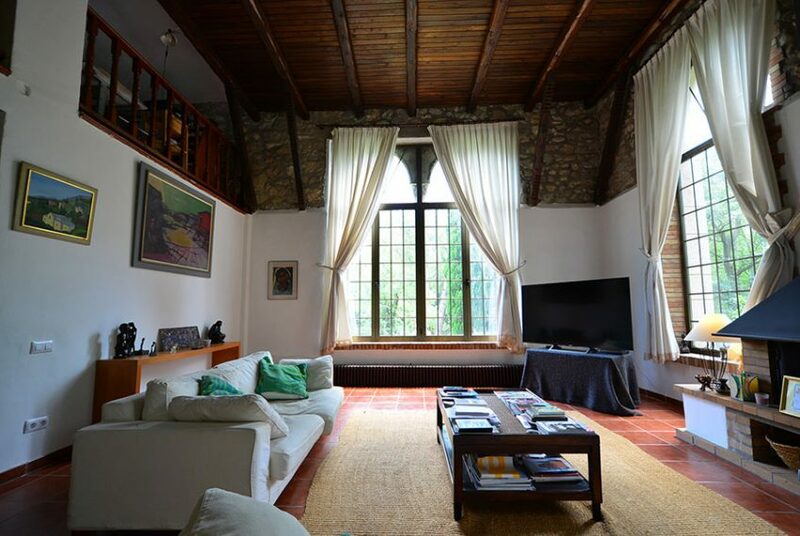 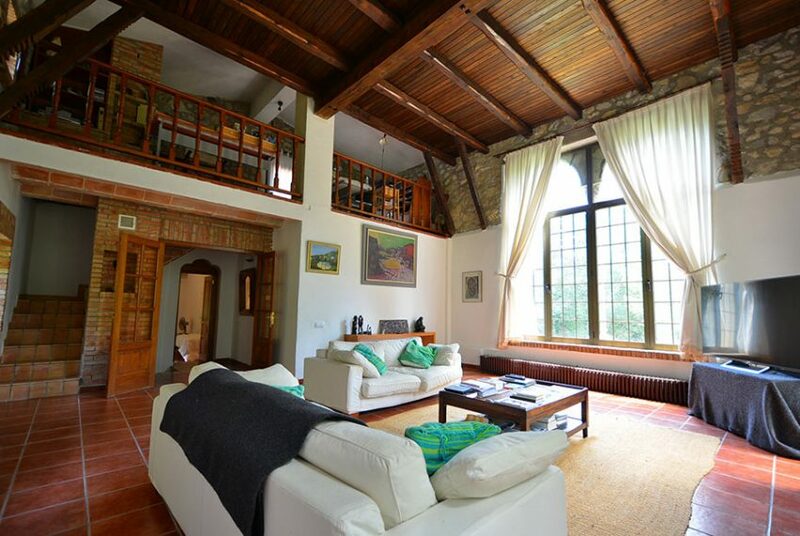 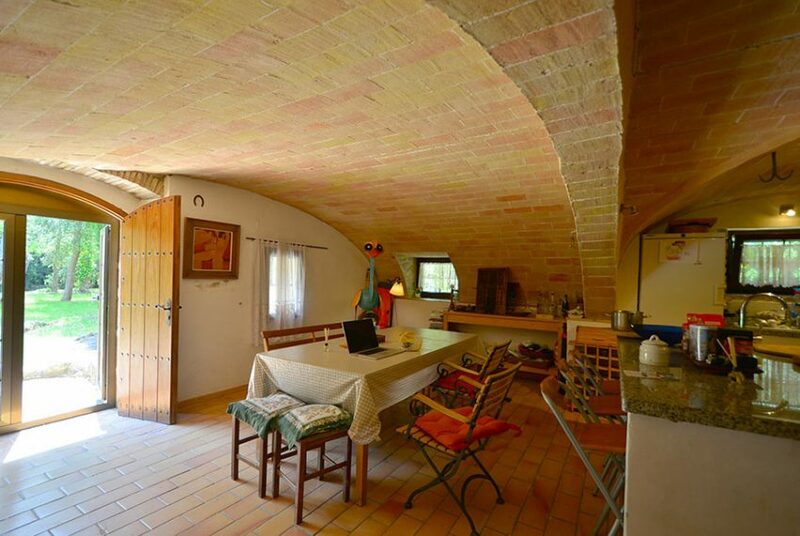 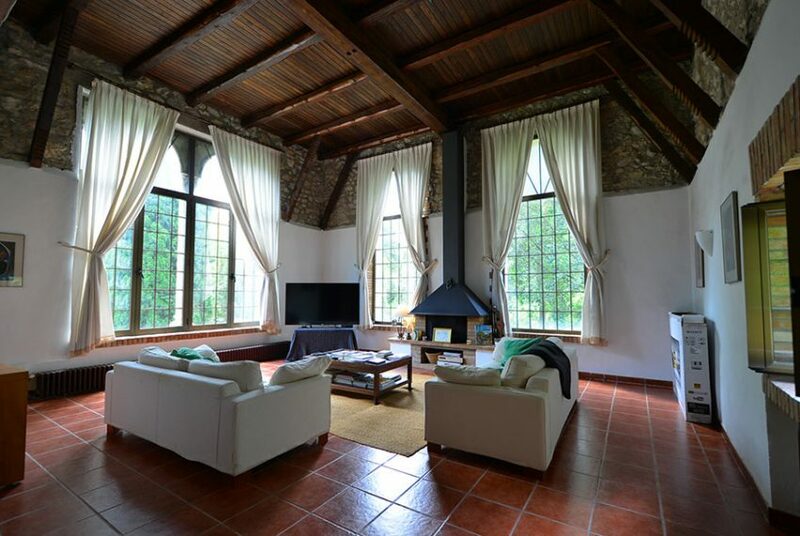 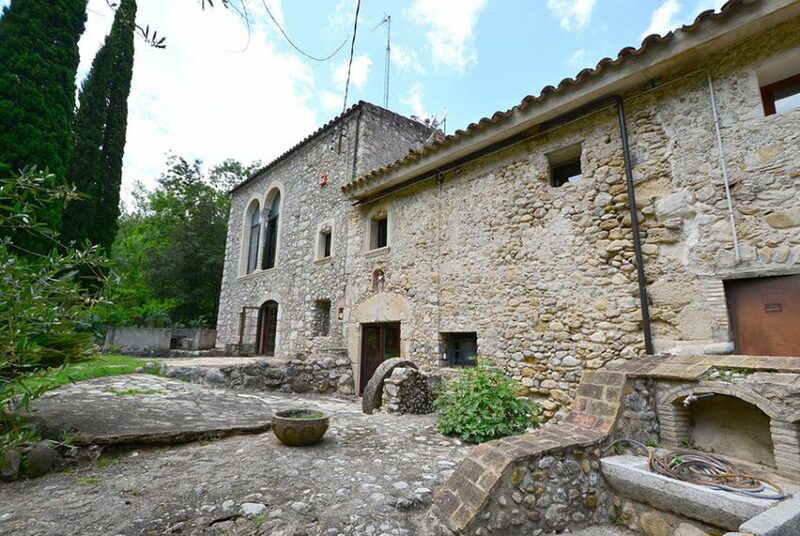 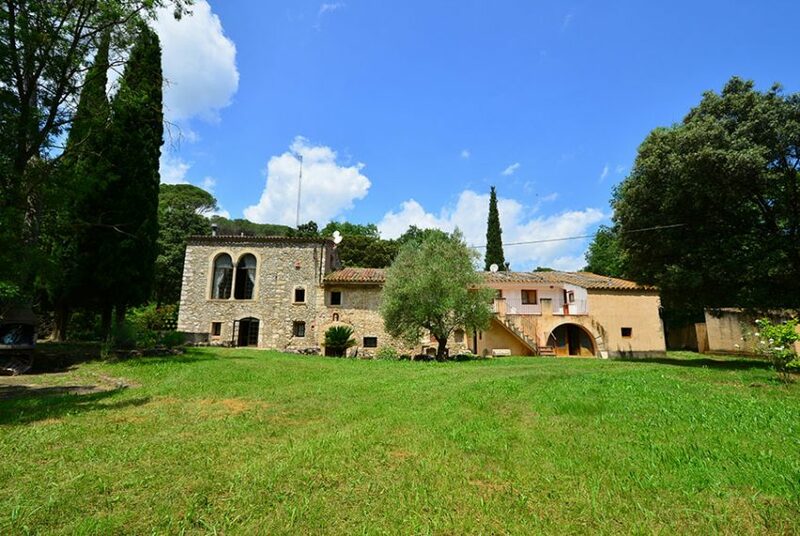 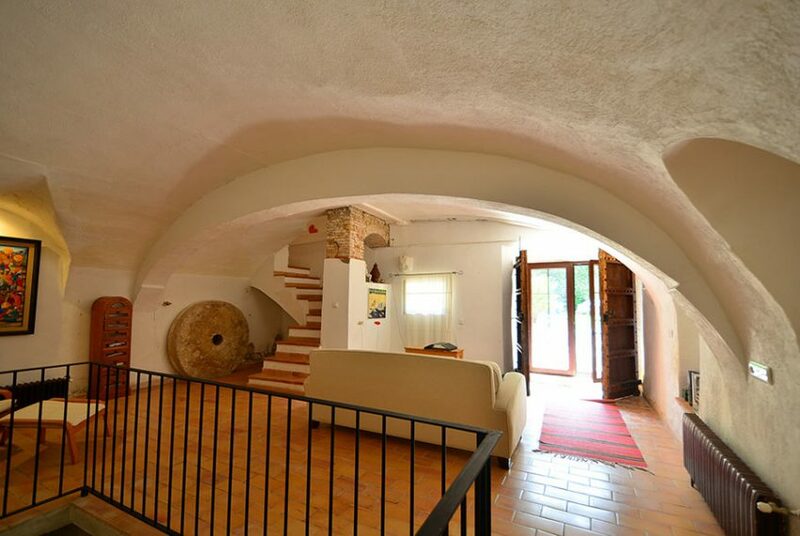 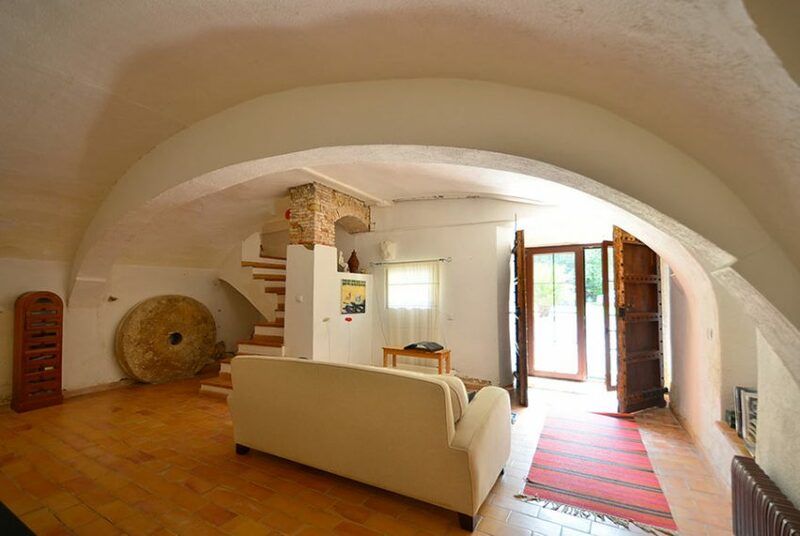 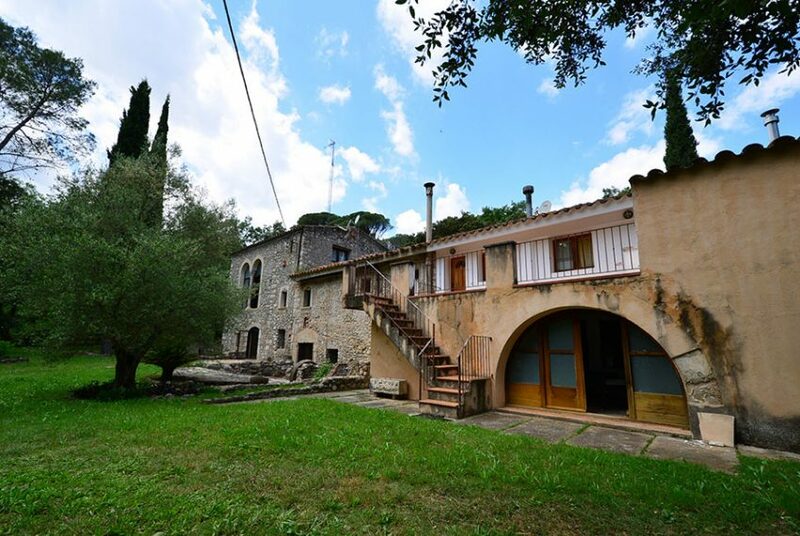 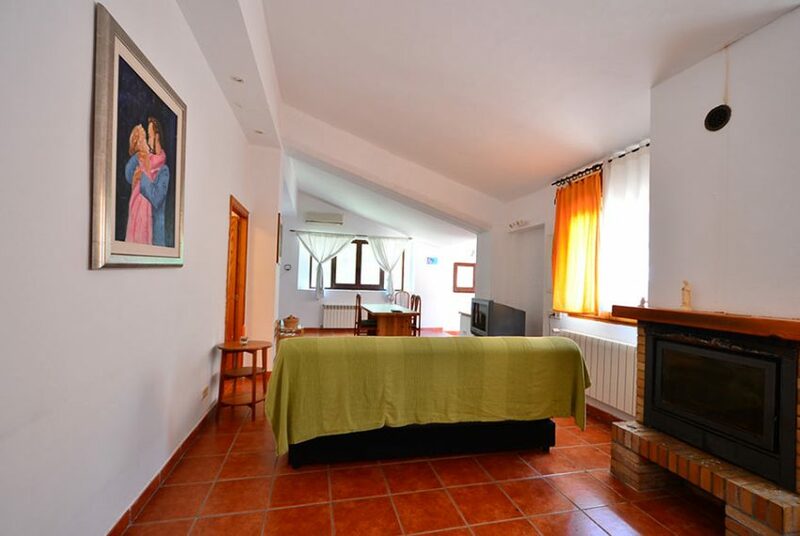 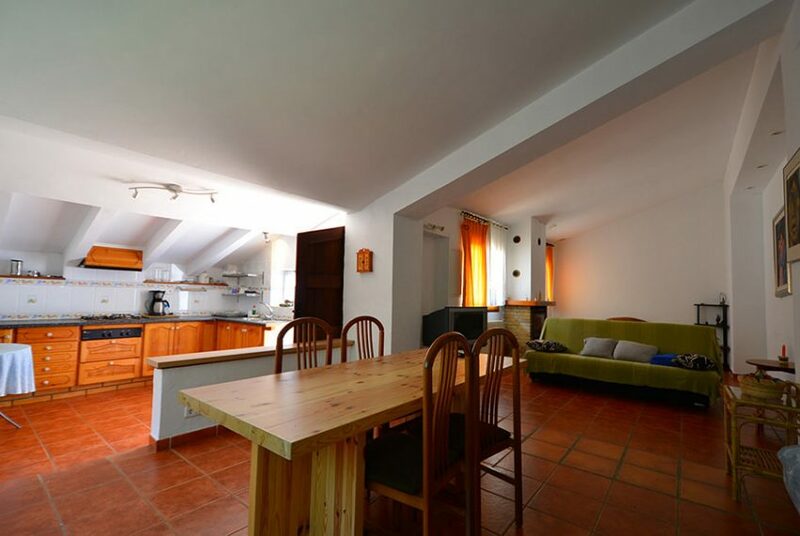 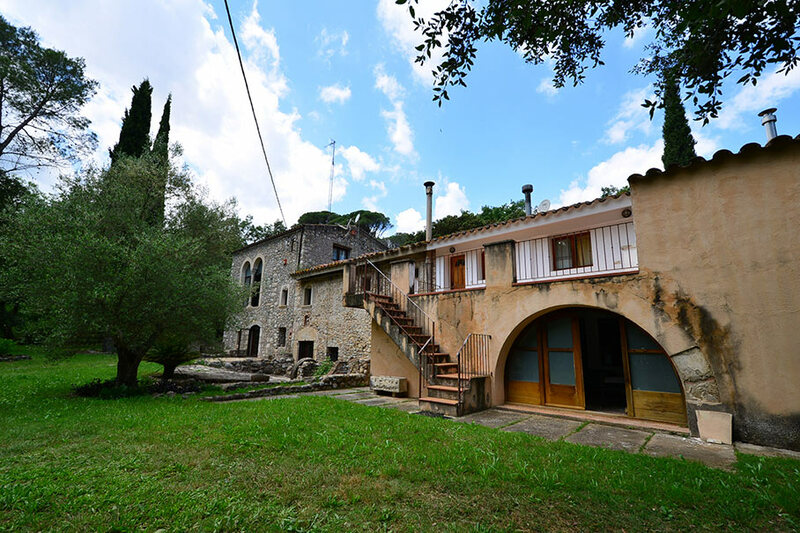 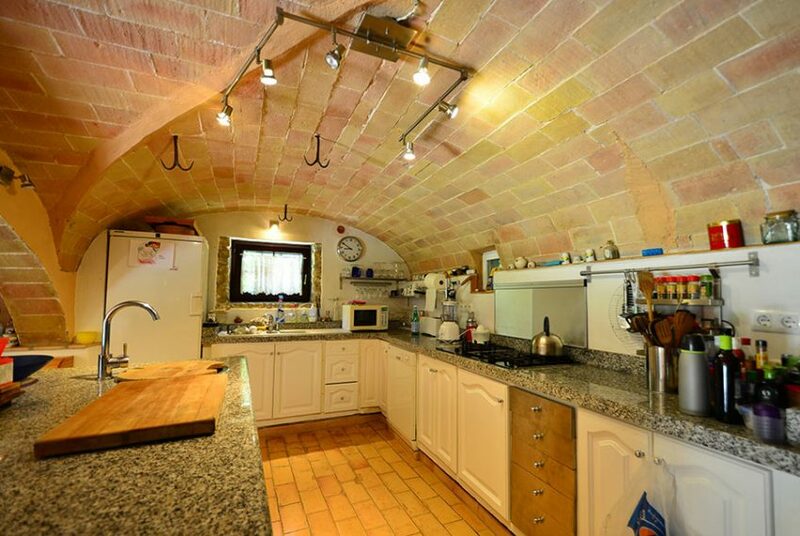 For sale Old Mill in Alt Empordà, converted into a beautiful country house ideal for a family who wants to enjoy a natural environment and great privacy. 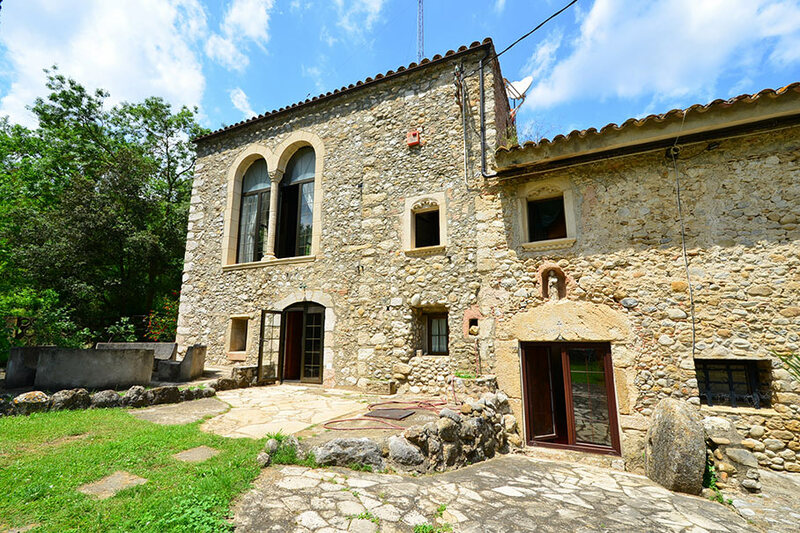 Located on a plot of 12,000 m², the construction has a good structural condition and conditions that make it perfectly habitable. The distribution of this construction has been modified over time, reaching our days presenting a main house, which occupies the main body of the original structure, and an independent apartment circumscribed within a modern extension of the 80s. 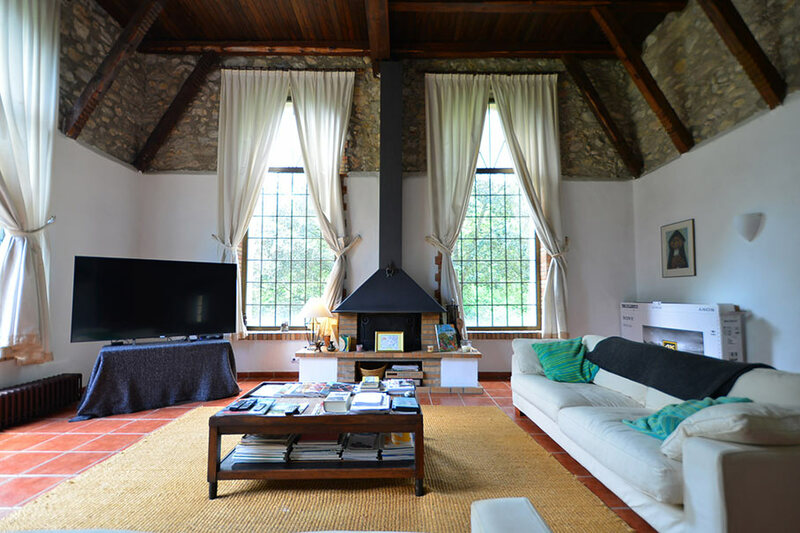 In the body of the main house, we can access both the kitchen and a multi-purpose living room that occupies the place where historically the mill had been located. 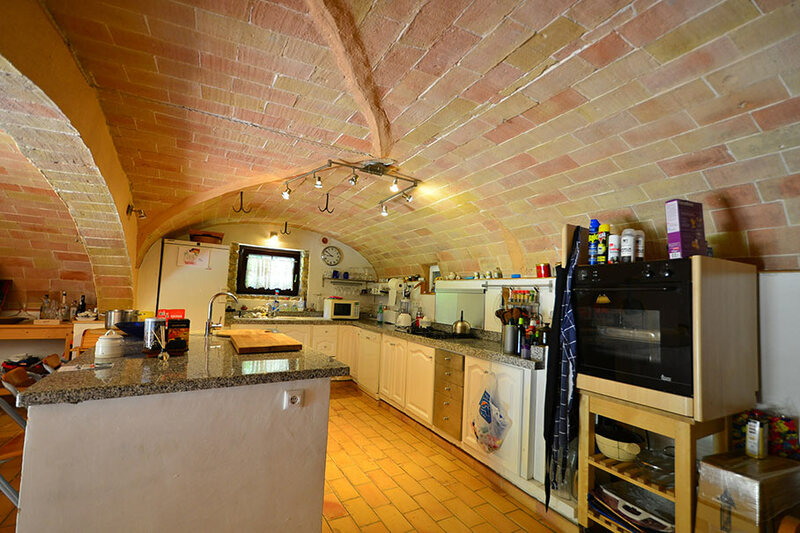 The kitchen-dining room is a wide and illuminated room, under a Catalan volta of great diameter that confers a great warmth and recollection to the space. 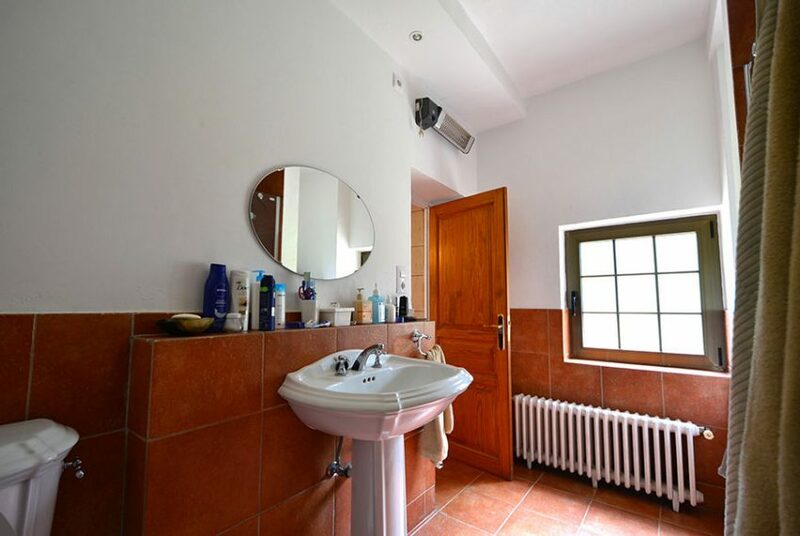 We also found a service bathroom. On the first floor, we access an impressive double height living room, with large windows that project the view to the nautral areas of the exterior. 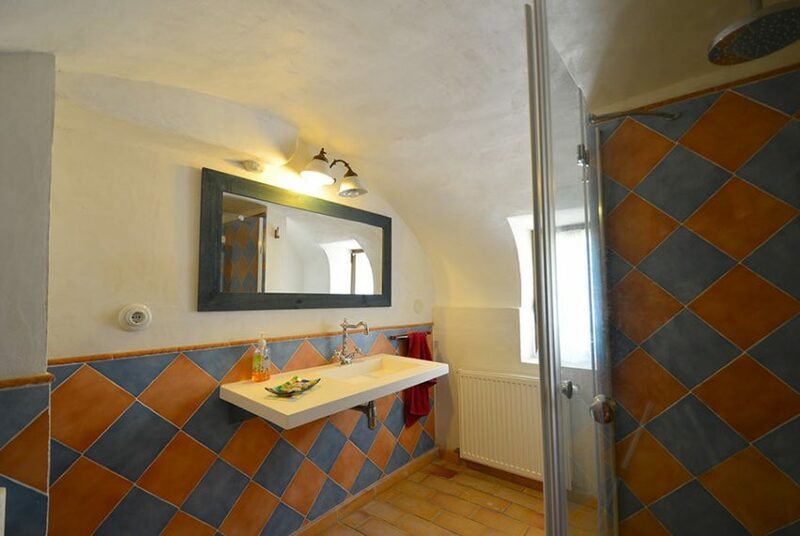 Small attic area for desk and storage of documents and books. From the living area, we access a large room with its own bathroom, and through a corridor, to another double room, also with its corresponding full bathroom. 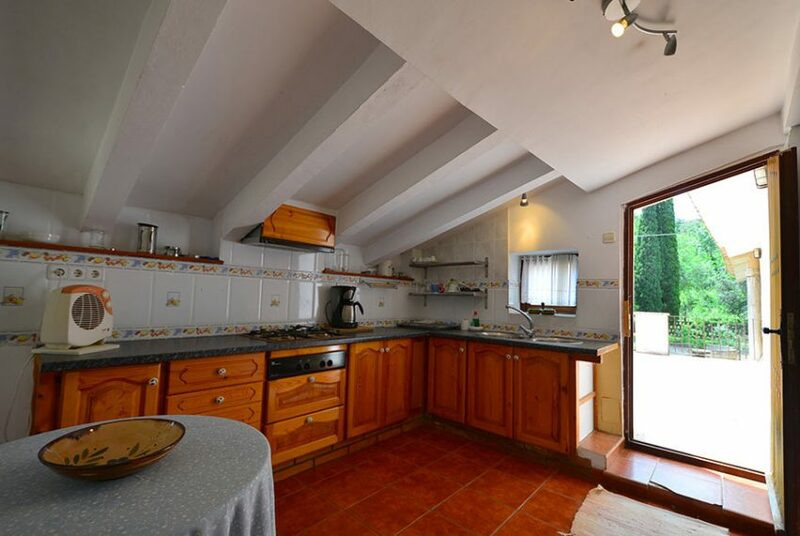 From the outside, and through a terrace on the first floor, we access the independent apartment. 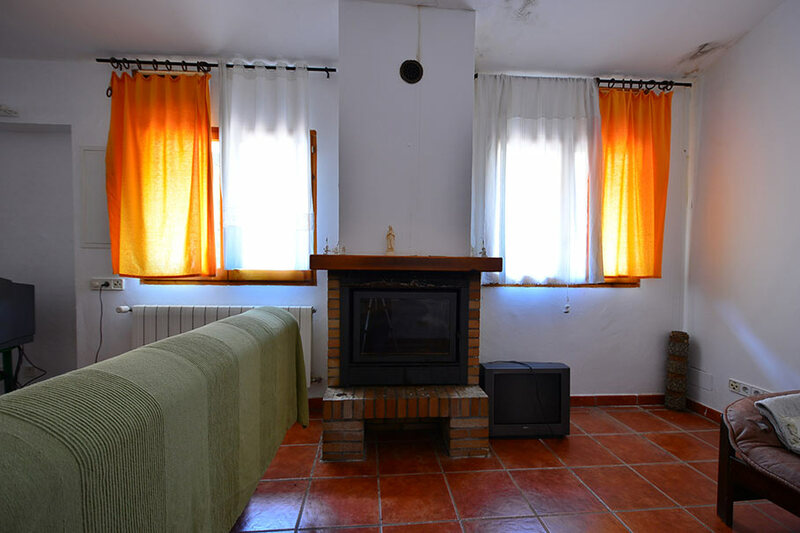 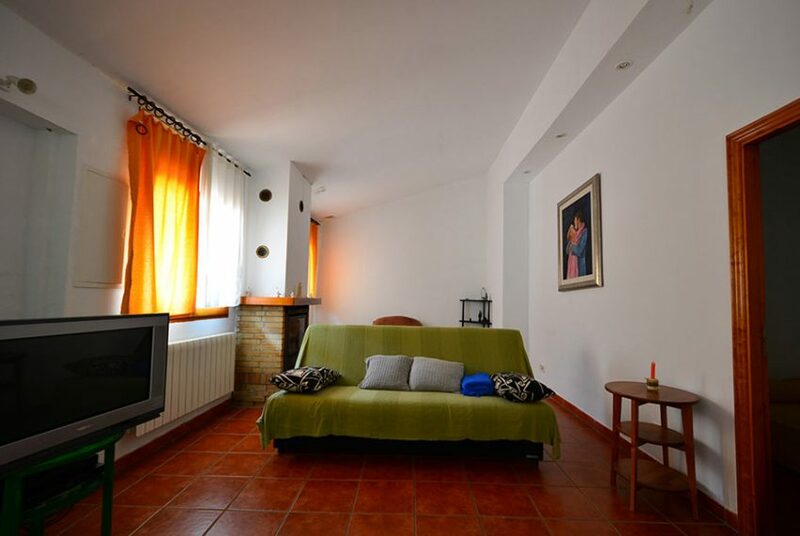 It consists of a great environment very illuminated with natural light, with open kitchen and living area with fireplace. 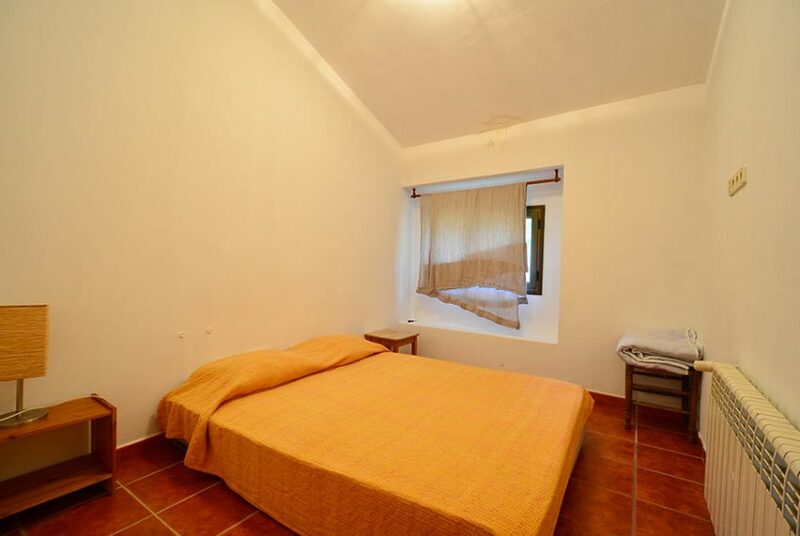 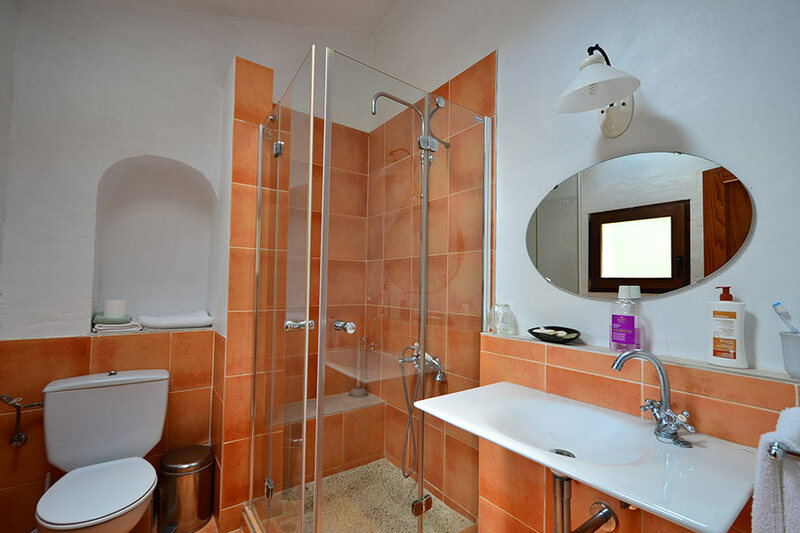 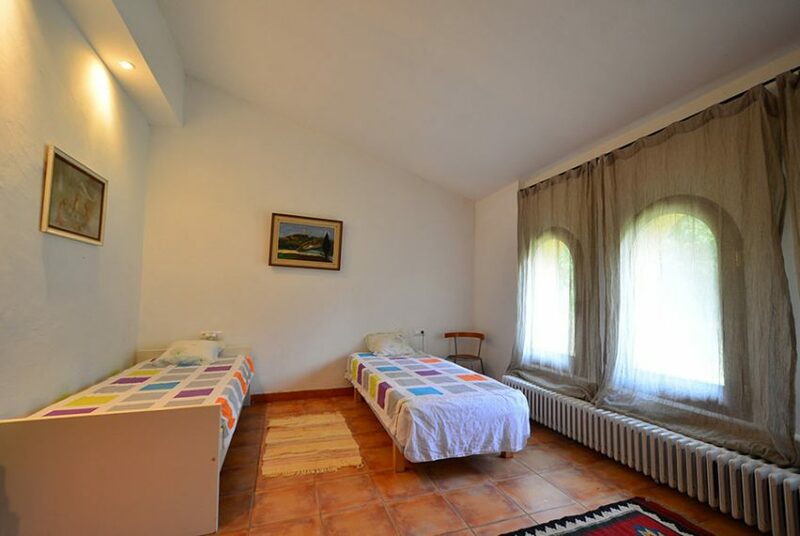 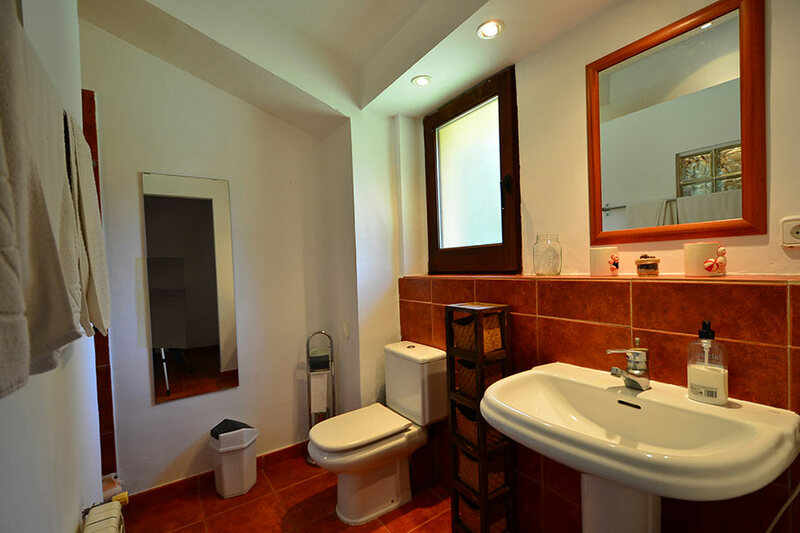 A large double room and a full bathroom. Other rooms on ground floor ready to define a new use. 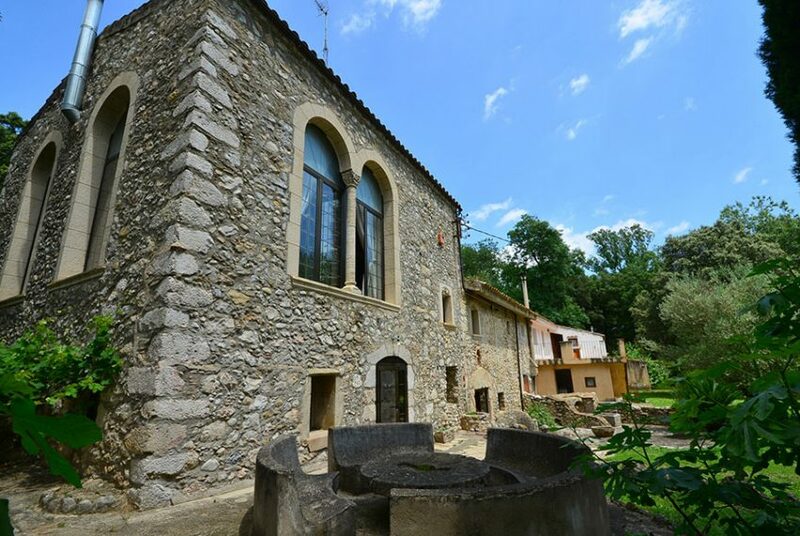 The situation of this old mill for sale is near the course of a small river. 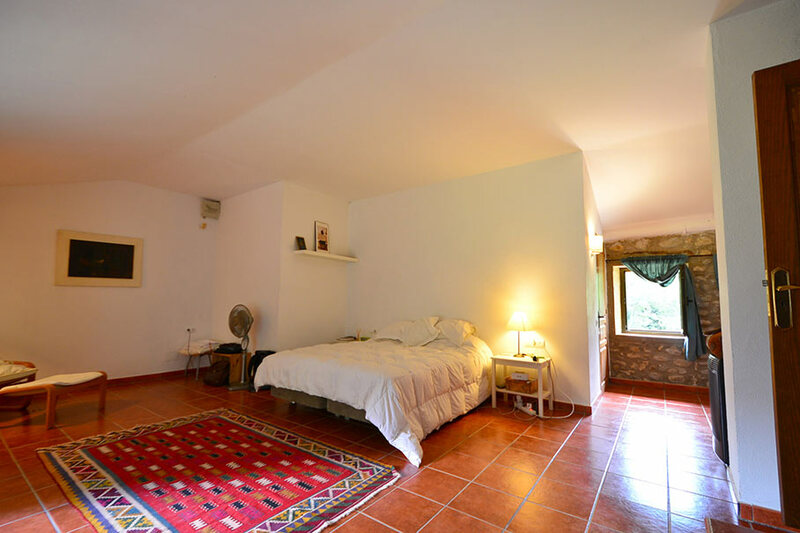 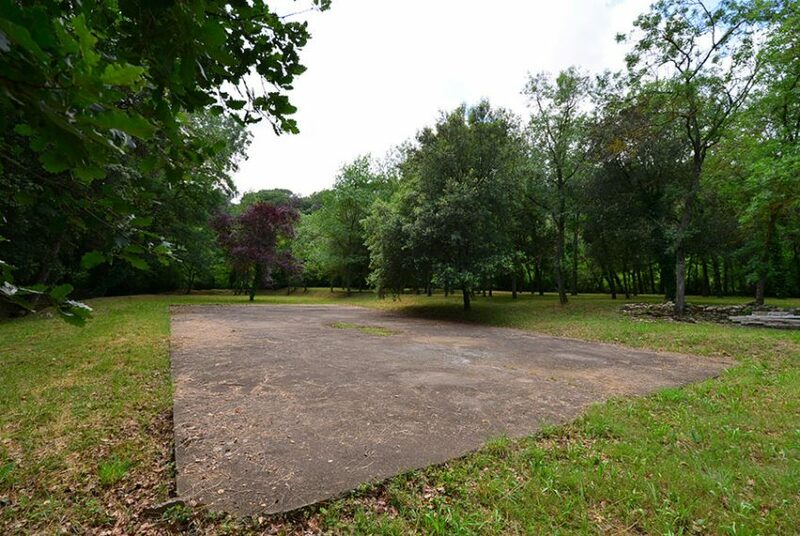 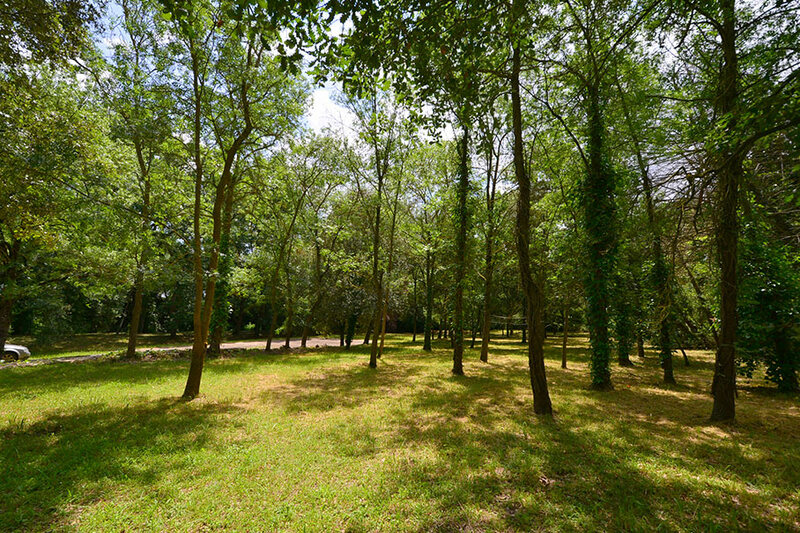 The property is accessed from several points, always by a dirt road in good condition with a length of between 1 or 2 kilometers depending on where we enter the farm.